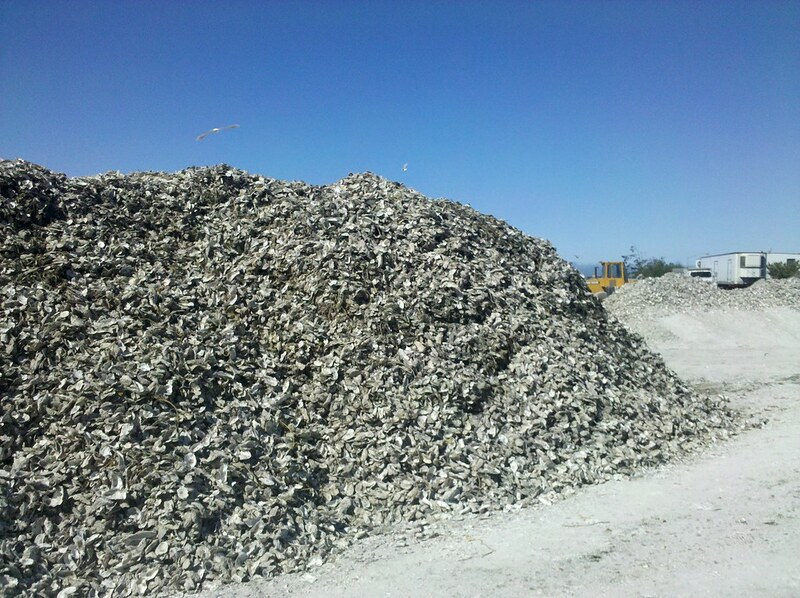 The oyster shells are used in the reproduction of oysters. In August when the bay gets warmest the oyster will spawn and let out small spat. These spat will attach to about anything they can, but attaching to a shell allows them to become an adult oyster in time. I used to bag up the shell as a kid and when the time was write we’d put them out at low tide to catch the spats. AHHHH!! THE OYSTERMANITY !!!! Who is responsible for this? Why can’t we let them live in peace ??? So nearly there, cheers Matt! 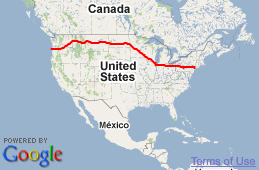 How much further do you have to go!?! As the saying goes, “brave was the man who ate the first oyster.” Buy I’ll tell you what, I absolutely love ’em. Darn right … we were getting hungry waiting for you all day……! Move it we want refreshments…!! Aren’t oysters an aphrodisiac?!?!?! That’s a whole lotta love right there! ARW ARW ARW ARW ARW ARW ARW! And they really smell! Alot!!!!!!! !